What are you really saying, when you say "I'm just lazy"? 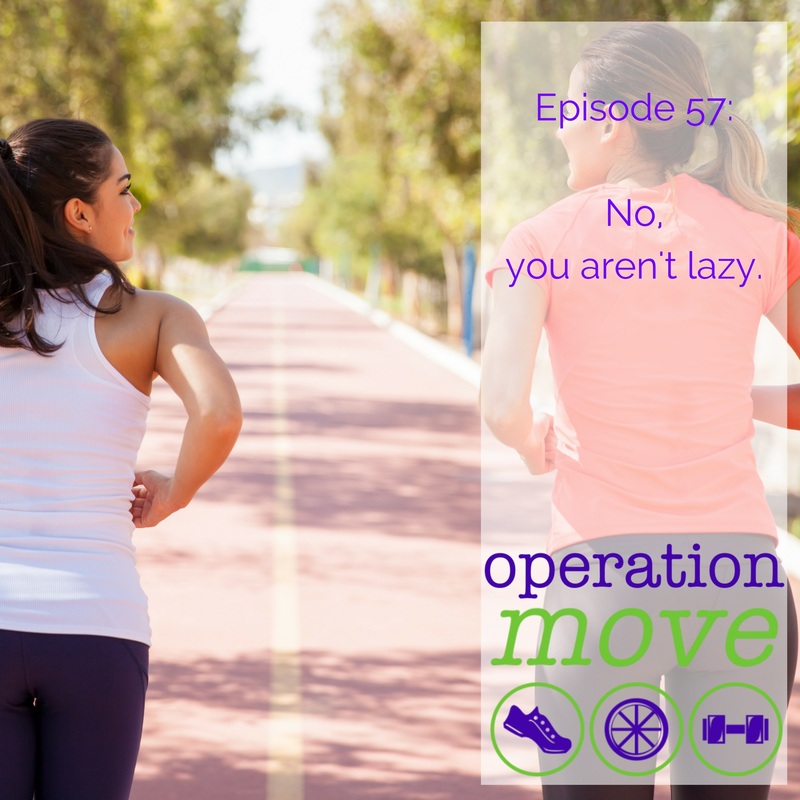 This week on the podcast I talk about why you aren't really lazy and why you should probably stop telling yourself that you are. I also talk a bit about how those things that you say you want to change might actually be serving a purpose, and until you know what that purpose is, you might feel a bit stuck.